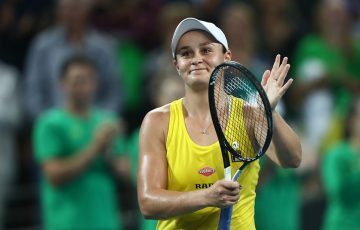 Sam Stosur will feature in a stacked WTA Stuttgart field this week while Bernard Tomic is bound for Barcelona. 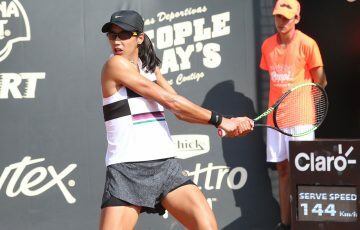 Sam Stosur continues her claycourt season this week at the WTA Porsche Tennis Grand Prix in Stuttgart. The Premier-level event, making headlines this week as the site of Maria Sharapova’s comeback to tennis, features eight of the world’s top 10 players. 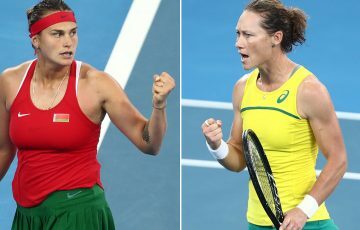 Stosur, the world No.18, begins her campaign against Latvia’s Anastasija Sevastova, against whom she owns a 1-1 record. 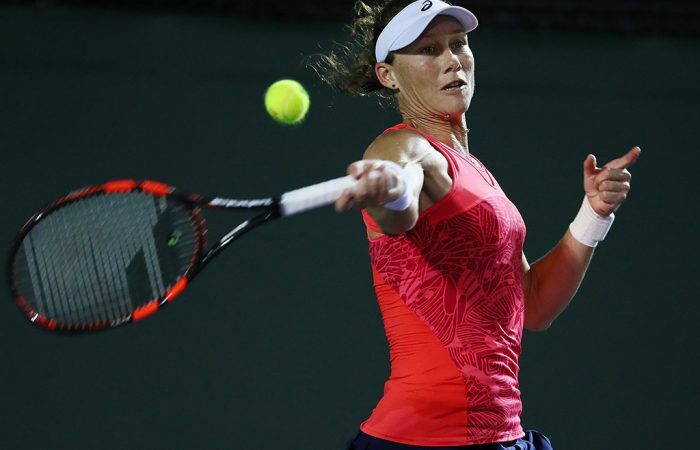 Their last meeting, which came in Bad Gastein in 2015 – their only battle on clay – saw Stosur triumph in three sets. The winner will most likely meet No.6 seed Johanna Konta, who opens against a wildcard. Stosur’s best result in Stuttgart came back in 2010, when she stormed to the final. Meanwhile, in Barcelona, Bernard Tomic is seeking his first win since the Australian Open when he lines up against Dustin Brown. The winner of that first-round battle faces the daunting prospect of a meeting with No.1 seed Andy Murray. Tomic won his only prior meeting with Brown in the first round of the 2014 US Open.